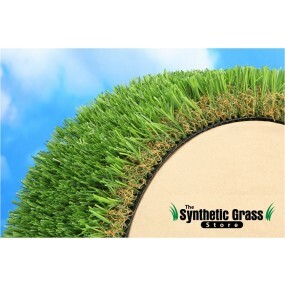 The Synthetic Grass Store specializes in making kids happy and keeping them safe! Our SGS Power Play System ™ combines safety, simplicity, and cost effectiveness with ease of installation and maintenance. 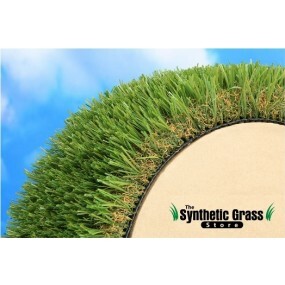 SGS Power Play System™ offers the industries’ most advanced turf & pad system available. 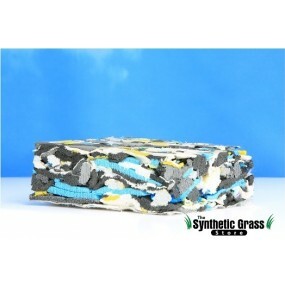 Combining a soft play pad underneath the turf gives the ultimate level of cushion for those active little ones and all products are independently tested to be free from heavy metals and lead. It’s safer and easier to install than poured-in-place surfaces, and less expensive to maintain than wood fiber, sand, or other loose-fill alternatives and designed according to the IPEMA and ASTM Fall Height standards. We independently test all our products for heavy metal & lead and carry products that pass the most stringent examination. SGS Power Play System is versatile, suited to a range of environments and can be installed over existing concrete, flat surfaces, asphalt or stone bases. Installation involves all the basic steps used in a landscaped area, however you have the ability to maximize safety of the play surface. 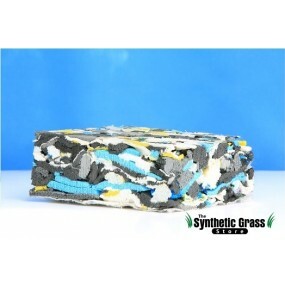 The play pad comes in 1” with a critical fall height of 4’ or 2” play pad with a critical fall height of 8’. Constructing a safe place for our children to play, whether you are a parent, a child care provider or a facility manager is the most important thing. Let the SGS Power Play System ™ provide you, and your kids, hours of safe, worry-free fun!